We're highlighting remarkable young actresses who are set to become the leading ladies of tomorrow. The world is changing, and the team here at Zimbio is all about it. Now, more than ever, the concerns of women are being heard, respected, and valued through movements like Time's Up and Me Too. And, now more than ever, it's up to us to embrace and empower each other if we want these movements to stay soaring. That's why the month of March — Women's History Month — feels extra important this year. To celebrate, we're calling out awesome young actresses you'll be seeing much more of in the future, the rising stars who excite and inspire us. Whether we were touched by their courageous onscreen performances, brought to tears by their relatable characters, or captivated by their thoughtful posts on social media, we think every one of these actresses is on the road to becoming a household name. First up, Emma Kenney. On a gloomy San Francisco afternoon, we phoned in the actress, who was hard at work house hunting in sunny Los Angeles. The 18-year-old star is best known as the spirited Debbie Gallagher on Shameless — a role she's played since she was 10. She's also set to play Darlene Conner's (Sara Gilbert) daughter, Harris, in ABC's highly-anticipated Roseanne reboot. Roseanne fans have a lot of expectations for the reboot. Do you feel pressure? 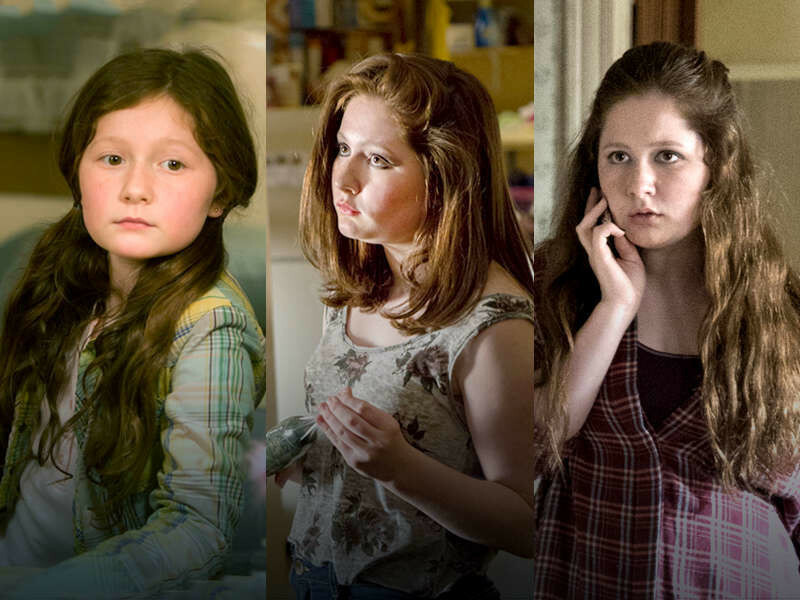 Emma Kenney: I do feel a bit of pressure. I'm very nervous because Darlene was such a fan favorite that I'm, like, okay, I'm playing her spawn. Her hell spawn, I guess. 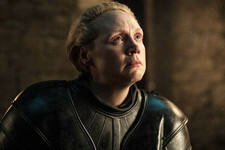 I'm hoping that fans will connect with Harris in the same kind of way they connected to Darlene. Harris isn't the exact same person as Darlene, but there's obviously some very close similarities. This show has such a strong fan base from years ago. I have a fear of my presence changing that... you know, not getting the original fans' love. That's just me getting into my own head, though. But I think you have an advantage because Harris was just born when the show ended. We never saw her personality, so there's room for you to own her character. EK: Yeah! It was kind of cool that my character's birth was on the original show even though that wasn't me, obviously. It was actually shot two years before I was born. What other big acting goals do you hope to accomplish in the future? EK: There are a lot of people I want to work with, so many strong females — like Meryl Streep. Also Drew Barrymore, who's been one of my favorites for a long time. Naomi Watts. I want to work with more female directors as well. There's been a lot more of these opportunities lately. I also really want to work with Sofia Coppola — all of the Coppolas in general, actually. I love all of these ideas. If you weren't acting, what would you be doing right now? EK: I'd probably be in college. That is something I want to do in my future, I just don't have time right now. For the next two years I'm pretty much contracted to stay in L.A. I could go to school here, but my dream school is NYU's Tisch School of the Arts. I want to study film and directing. That's what I want to do next. Awesome. So TV and film mean a lot to you. EK: It does. I grew up really loving it, it's the only thing I ever stuck with. 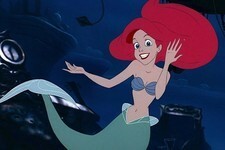 Growing up my mom and dad put me in swim classes, dance, acting, sports, whatever, to see what I liked. Acting was the only thing I wanted to do. I think that came from growing up watching films. Mary Poppins was my favorite. Jane [Banks] always inspired me, I wanted to be her. I'm excited for the Mary Poppins reboot. Yes, that looks so good. I can't wait. EK: I also want to keep working on projects that are real and aren't glorifying something — and are more about telling a story and telling the truth. I've been lucky enough to have worked on those projects so far. Yeah, I mean that's definitely Shameless. EK: Totally. I like real families. That's very much Roseanne as well. 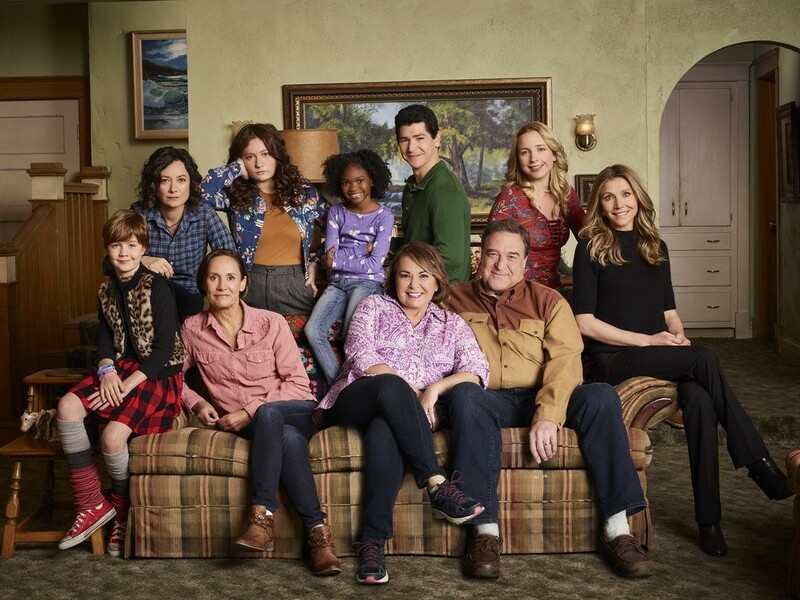 I know Roseanne Barr has said the show will reflect "real working class people" and that the Conner family will be quite polarized in this new political age. EK: I mean, I'm entirely not a Trump supporter, but everybody has a right to their own opinion. Roseanne's political beliefs have nothing to do with me or the show. I think the show talks a lot about real life issues and how there's different political views in a family. 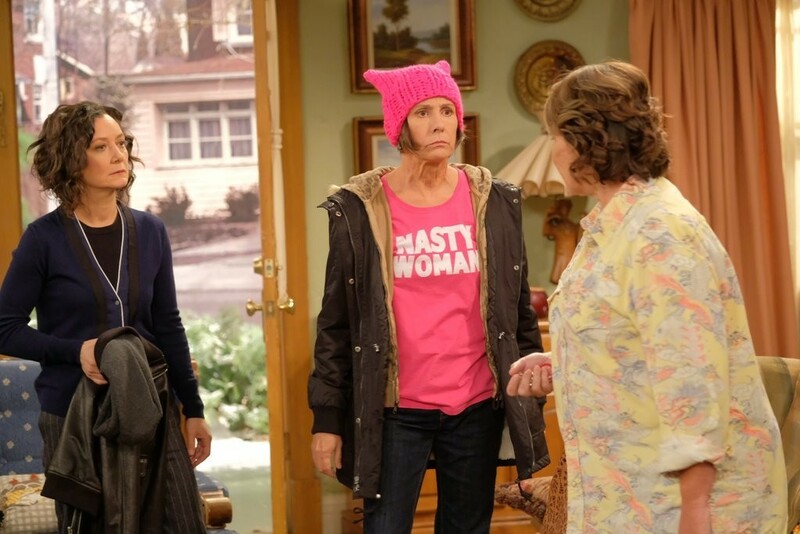 Roseanne's character is a Trump supporter versus Darlene, who is more of a Democrat. There's that sibling rivalry, and that political rivalry as well. It's likely to be in every single family. For sure, that makes sense. In past interviews, you've talked about how much your Shameless co-star, Emmy Rossum, has inspired you as an actress. What other actresses inspire you? You mentioned Meryl Streep earlier. EK: Emmy not only inspires me as an actress, she inspires me as a person — as does Meryl Streep, as does Drew Barrymore. I love Gia Coppola. All the women right now who've been coming forward and stepping up and adding their say to the Me Too movement — just standing up and being there for each other, it's such a powerful thing. There's a powerful energy going on in Hollywood right now. All of these women inspire me because of their strength and their power to stand up for themselves. To stand up for their say and to stand up for what they believe is right even though there may be people who are more power-driven and who are trying to take control over them. Absolutely. It's really inspiring for all of us. Tell me what you love the most about acting. EK: I love make-believe. It's fun to create a different character. I love being on set. I've recently learned I love traveling so I want to start traveling for work as well. I just did a movie in Montana, and now I want to do a movie, like, anywhere else. Literally anywhere I haven't been would be cool. I would also like to create art, in a way. I'm not a particularly good physical artist, you know, I'm not a good painter or anything like that. [Acting] is my way of artistic expression, and I love that it gets to touch the public in a real way. They can connect to it. Off the top of your head, what's one important lesson you've learned since you started acting? EK: It sounds cliche, but I've learned this through observation by watching [Shameless co-star William H. Macy]. He's one of the most genuine, humble human beings I have ever met and he's been in this industry for such a long time. He listens. He asks people's opinions: "Is this funny?" "How does this feel?" You know what I mean? He asks questions. I think that's one of the most important things that I've learned. To watch and observe. How do you cope with adversity? EK: I laugh at it, low-key. It's kind of funny. I don't take it personal. Obviously everyone handles situations differently. But, you know, if I'm looking at my Instagram and I see hate comments, or if I'm getting tweets, or if I get recognized on the street and people come up to me and say, "Oh, I really don't like you, you're my least favorite character," I always think it's kinda funny. That's their own personal opinion and they have the right. I just don't care. It's not going to change anything for me at the end of the day. I'm still going to be working on different shows, you know what I mean? It's their karma they're gonna get. I like to spread positivity and kindness. That's wonderful. What's your very best fan memory so far? EK: There's been so many positive fan memories. I love when somebody will come up to me and they'll tell me that they relate to Debbie or they relate to [Shameless characters] Lip or Frank or Fiona. I love hearing that because it makes me feel like we're doing the right thing. The show is classified as a comedy, and I hate that. I've always hated it because I don't think it's comedy, it's a dramedy. It's showing real life. Life is funny and it's sad. We're not making fun of it, we're acting. We're laughing with the situations and with the people who are really living these lives. So what are you most excited about right now? EK: Roseanne is airing two weeks from today on ABC and I'm very, very excited for this whole new audience. 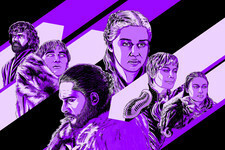 I've never been on cable TV so I'm looking forward to touching a new base — and hopefully living up to OG fans' expectations. EK: Yeah, no pressure or anything. But I do have confidence in the show and the work that we've all put into it as a whole. Every single cast, crew, everybody. We all worked so hard and it was such a group effort this season, and I feel really proud about it. 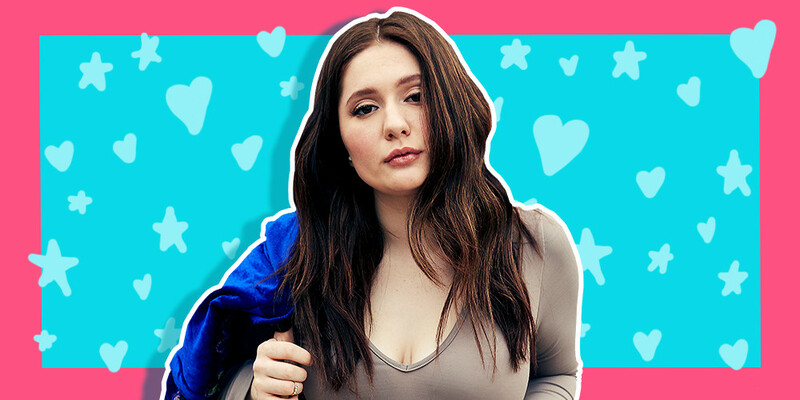 Follow Emma Kenney on Instagram here, and follow the author on Twitter here.